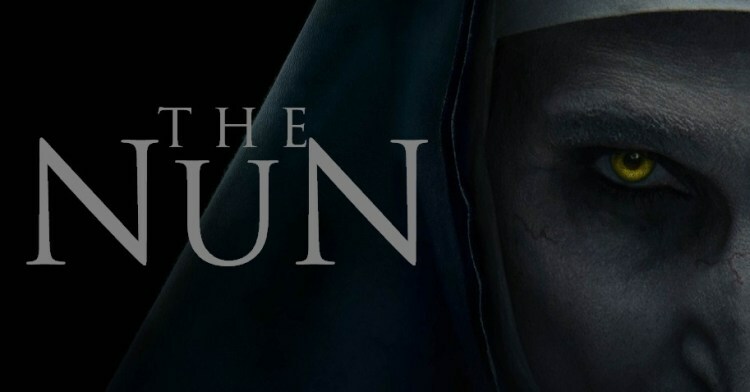 In a surprise upset (for me), The Nun came in number one over the weekend, scaring up $54 million. The horror film set a couple of marks – it’s the second largest September opening in history, and the highest for The Conjuring franchise to date. As always, horror is a big box office draw, and this one should be staying around in the top ten, especially as we move into October. WME should be happy with this opening, as they represent director Corin Hardy. ICM reps writer Gary Dauberman and star Taissa Farmiga, and CAA reps co-star Demian Bichir. Crazy Rich Asians came in second with $14 million. The film has now made $136 million domestically, and $28.5 million overseas. It will open in the U.K. this Friday, which will add to the worldwide total. Coming in third place with $13 million is the Jennifer Garner actioner Peppermint. This was in line with industry expectations, and falls in with other recent revenge thrillers such as the Death Wish remake and the first John Wick. UTA should be happy with the weekend performance, as they rep director Pierre Morel and writer Chad St. John. CAA reps star Jennifer Garner. The Meg chomped its way into fourth place with $6 million. The giant shark has now grossed $492 million worldwide. Staying in fifth place is the John Cho-starring thriller Searching, which took in $4.5 million over the weekend. The film has made $14 million domestically, and another $7.5 million internationally. Otherwise: Mission: Impossible – Fallout dropped to sixth place. Disney’s Christopher Robin fell to seventh, historical thriller Operation Finale came in eighth, Alpha ninth and Spike Lee’s BlacKkKlansman came in tenth. Next week: Shane Black takes a crack at The Predator with another sequel, Anna Kendrick goes looking for Blake Lively in A Simple Favor, Matthew McConaughey stars in true crime drama White Boy Rick, and faith based Unbroken: Path to Redemption opens.